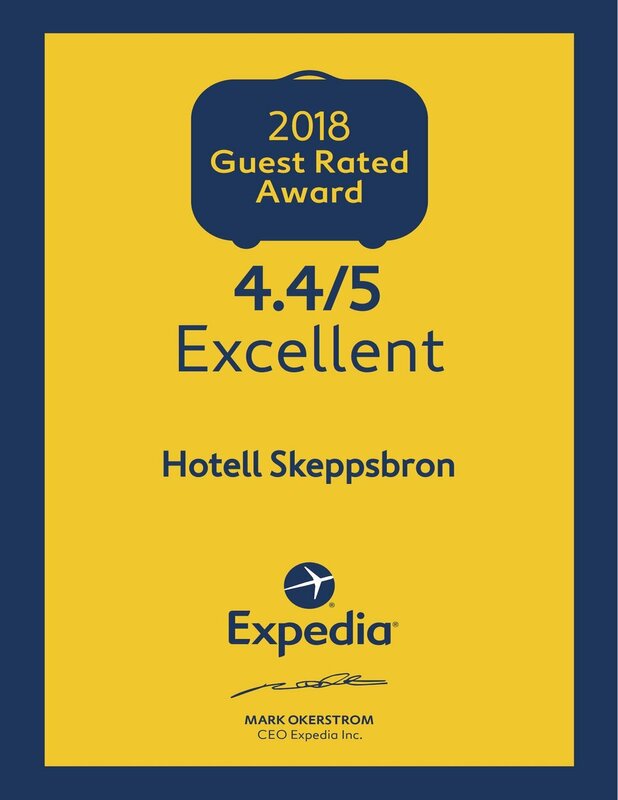 Maybe there is no need to let you know why Hotell Skeppsbron is the place to stay while visiting Stockholm? But for our first time visitors we will let you in on a little hint. Warmly welcome to the true heart of Stockholm!
" We hope you will feel just like home! As sisters we want you to feel the familiar hospitality in this unique and personal hotel. 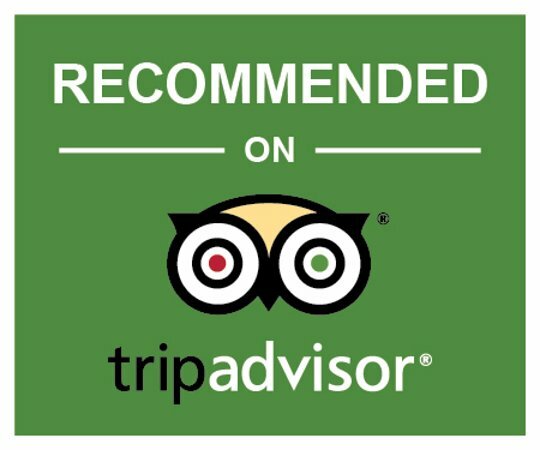 Our vision is to offer you a cozy stay in the very heart of Stockholm Old Town. Next to narrow alleys, medieval surroundings and enchanting history we assure you that you will see the true colors of Stockholm! "